History HomeSir Sydney CammThe Hawker HurricaneThe Battle of Britain501 Squadron1 – History of Hurricane V74972 – penultimate pilot to fly V74973 – Last pilot to fly V74974 – Who shot down V7497? George Edward Bowes Stoney was born in Dublin on 24th March 1911. His father, Edward Bowes Stoney, served in the Great War with the Canadian Expeditionary Force. Stoney joined the RAF on a short service commission in August 1929. He was posted to 1 FTS Netheravon on 8th September and joined the staff at 502 (Special Reserve) Squadron on 13th August 1930 as a Flying Instructor. On 2nd May 1932 Stoney went to 4 (Army Co-operation) Squadron at Farnborough. He went on to the Reserve in July 1934 and was recalled at the outbreak of war, being first posted to FTS Cranwell on 2nd September 1939 for flying duties. 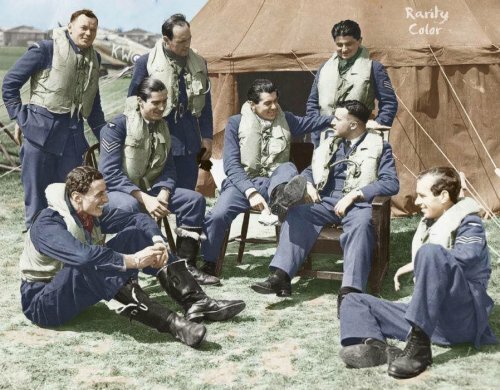 Stoney joined 501 Squadron at Croydon from 6 OTU on 28th July 1940 as a Flight Commander. He claimed a Ju87 destroyed on the 29th and another on 11th August. He was killed on the 18th, shot down by Hptmn. Fozo of II/JG51. His Hurricane, P2549, crashed near Stile Farm, Chilham. Stoney was 29. He is buried in St Helen’s churchyard, Lancashire. 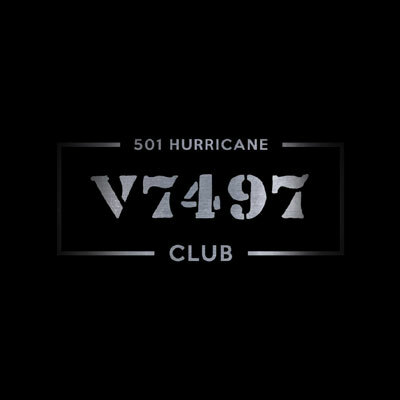 Support the campaign to get Hurricane V7497 back in the air by joining our exclusive members club. You get free gifts, discounts and access to members only events.